How can you make engineering even more fun? Try it out with the whole family! 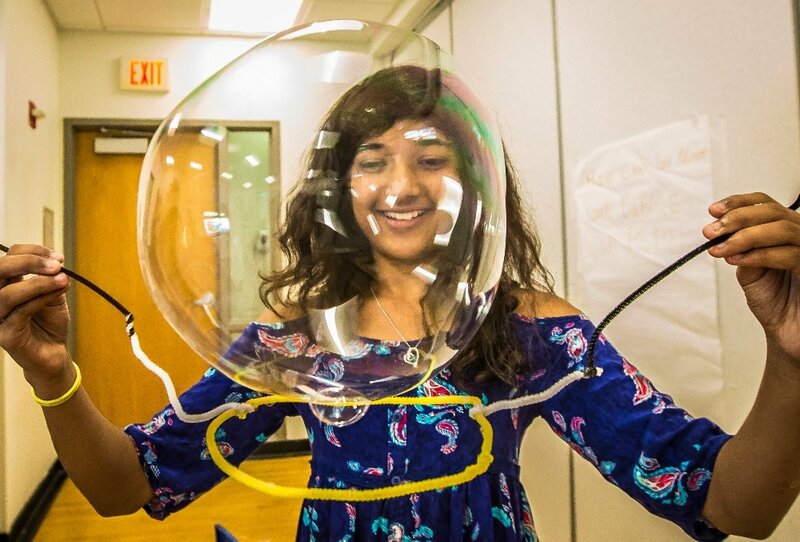 Educators often tell us amazing stories about students that began engineering in the classroom, then took it upon themselves to bring their designs home and improve them with the help of family and friends. When students take their engineering work home, they become the experts. 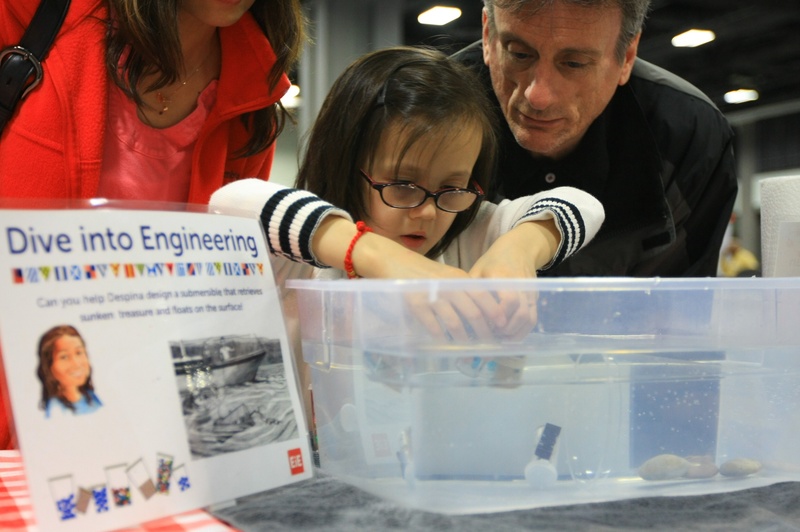 They can impress their families with their knowledge of engineering, technology, and the Engineering Design Process, and they might even teach their parents something new! 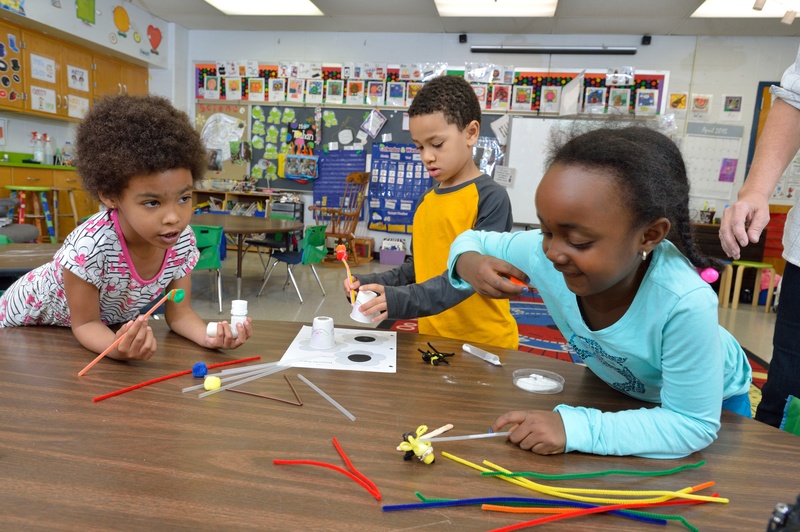 We compiled a list of four units with simple and fun testing procedures that use materials students can find at home or transport easily from the classroom. 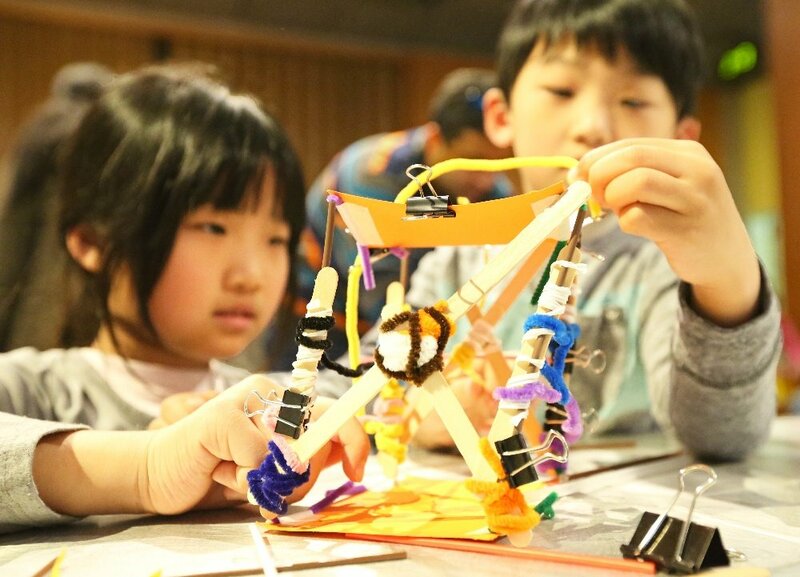 If you’re looking for a fun, hands-on way to get families involved in students’ STEM lessons, these units are the perfect way to keep the learning going after the school day ends! In A Work in Process: Improving a Play Dough Process, children learn about chemical and process engineering as they design a better way to make play dough from scratch. 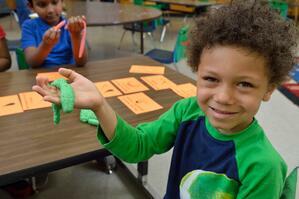 They’ll learn about solids and liquids, as well as the properties of mixtures. When they complete the design challenge, they’ll have a moldable dough and a recipe that is easy to follow at home. Families can try their hand at improving the play dough recipe together, then they can have fun playing with the finished product! Water, Water Everywhere: Designing Water Filters introduces students to environmental engineering and the challenges of managing a clean water supply. 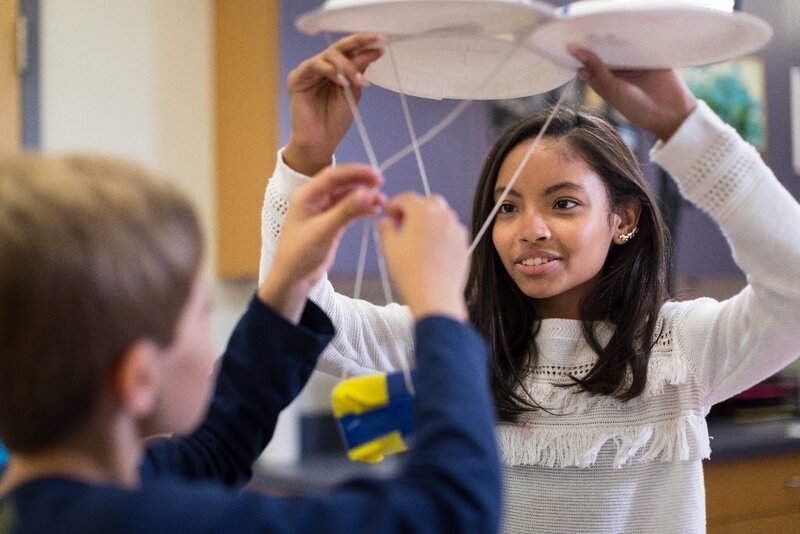 In the design challenge, students are tasked with designing, constructing, and testing their own water filters to clean up a contaminated sample. Because the filter materials are easy to source, the “contaminated” water samples are simple to prepare, and the theme of pollution is likely familiar to students’ families, this unit is a great candidate to send home with students! As they improve their filters, they can chat about conservation and clean-up efforts with their families—we think that’s a win-win! The Best of Bugs: Designing Hand Pollinators presents students with a pollination problem: when the right insects aren’t around to do the work of pollination, what can you do to save your plants? Students learn about insect life cycles, pollination, and natural systems as they become agricultural engineers and engineer a device that pollinates plants by hand. The portable, easy-to-source materials and simple testing procedures make this a natural candidate for at-home engineering. Students can talk with their family about the insects and pest management methods in their neighborhood, then collaborate to improve their hand pollinator design! In Thinking Inside the Box: Designing Plant Packages, students learn about plants and package engineering as they work to design a package that can keep a plant alive and healthy for several days in transport. The context-setting storybook A Gift From Fadil tells the story of two siblings creating a plant package to store a wedding gift. Many educators encourage students to gift their finished plant packages to family members (some schools even mail them to the EiE offices! ), but you could also encourage them to share their packaging skills and plant knowledge with their families. Improving a plant package is a fun challenge for families to complete together, and they can display the end product at home or present it as a gift to someone else!